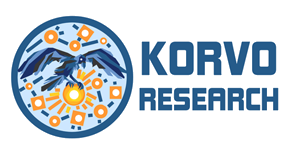 Welcome to Korvo -- a web presence for the systems & middleware research group in the School of Computer Science. 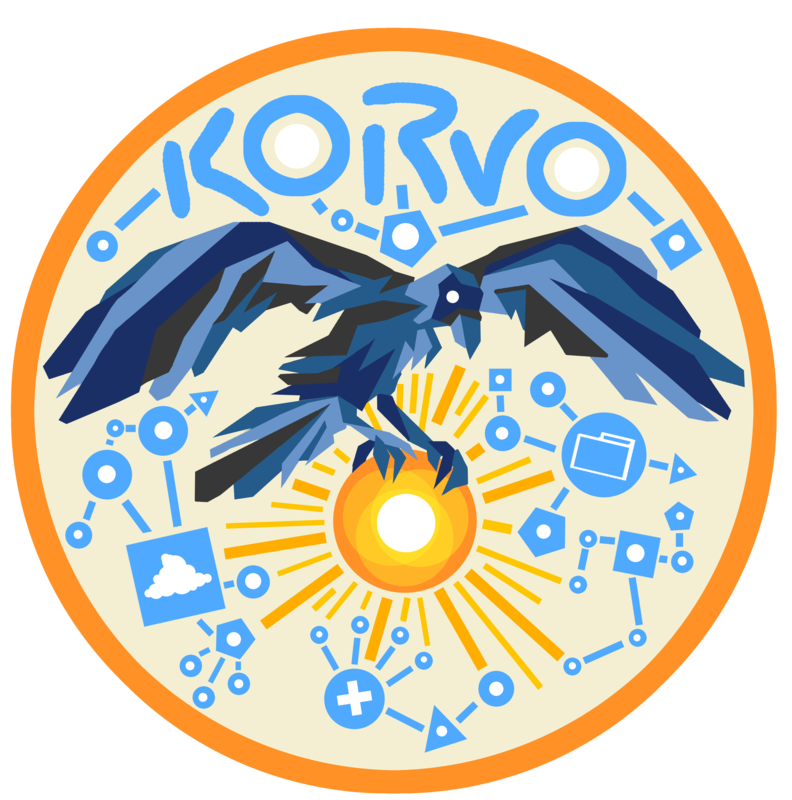 Korvo is Esperanto for Raven, Crow, and any of the other members of the corbinid family. We drew our inspiration from two different stories about Ravens and Crows doing some of the hard work, innovation, and even a bit of slight of hand that is very close to our experience of systems building. From Greek mythology by way of Aesop's Fables, we have the image of the crow filling a pitcher with stones. When confronted with water that was too far down the pitcher for his beak to reach, the crow decides to drop pebble after pebble into the vessel till the layers finally bring the water up to the point he can drink. Similarly, building systems requires careful attention to laying and planning many small pieces, none of which are necessarily the final product you want. However, without those pieces, you can't get from where you are to where you want to be. It also shows lateral thinking, which is a key piece to all good systems work. The other inspiration comes from a very different corner of the world -- the Haida people of the Pacific Northwest. Raven is a trickster character, always moving the line between the way the world is and the way it could be -- a characteristic that again matches much of our view on systems building. In one of his most iconic stories, Raven is responsible for stealing away the sun from a man who has kept it in a locked box. His many twists and stumbles and trials as he tries to trick his way into getting the sun are amusing in retrospect, but the end result is a change of night to day, as it were. Building systems is hard, tricky, and prone to odd diversions. However, our group's goal is to pursue opportunities that have the possibility of changing the way the world looks and functions. Paying tribute to the crafty Raven and Crow seemed to be a good way to begin. This page is under (rapid) development, so please return later for further updates!